as well as other Greater Austin playing venues could be used. 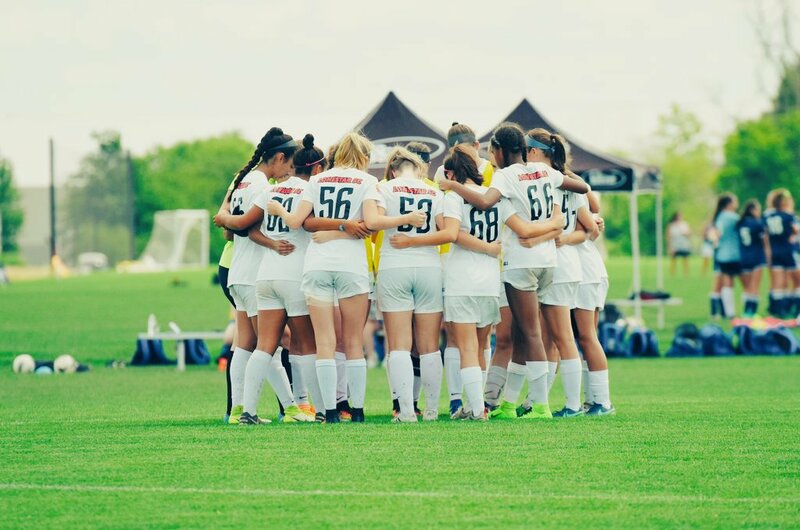 In addition to offering our athletes premier facilities from fields to top quality trainers, we will have experts on hand all weekend to keep the girls on top of their recovery in between matches! 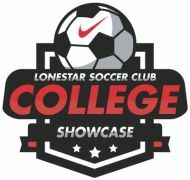 Be sure to tag us @lonestarsc and #LonestarShowcase19 to be featured!